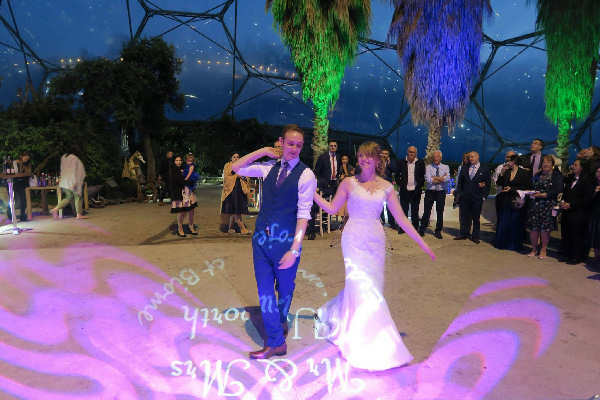 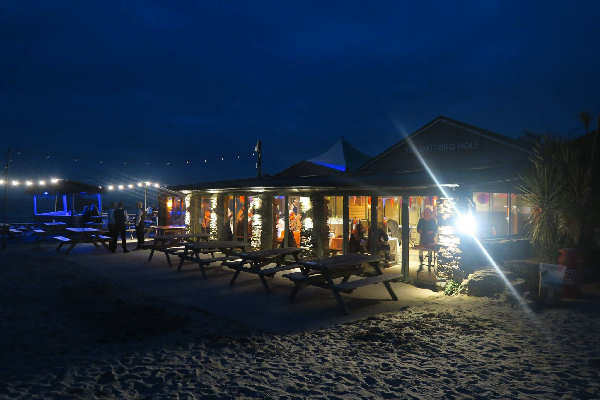 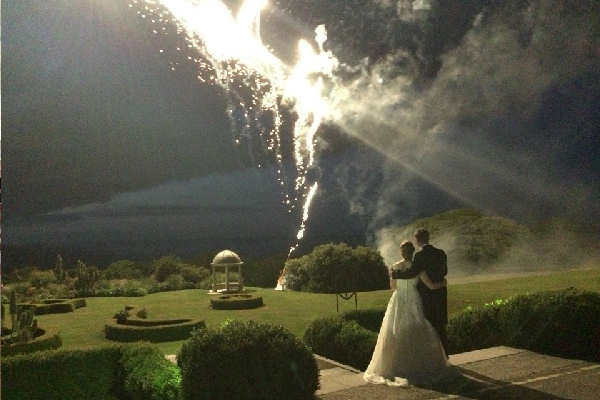 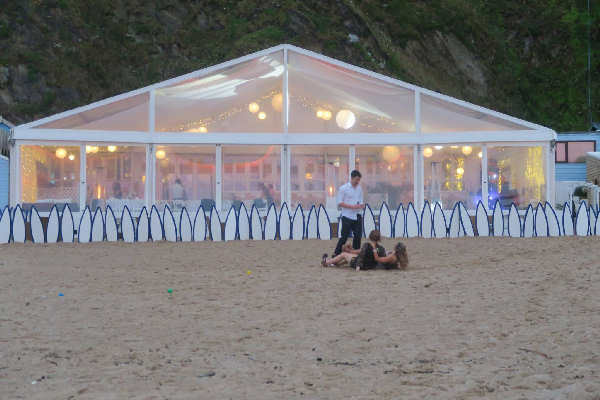 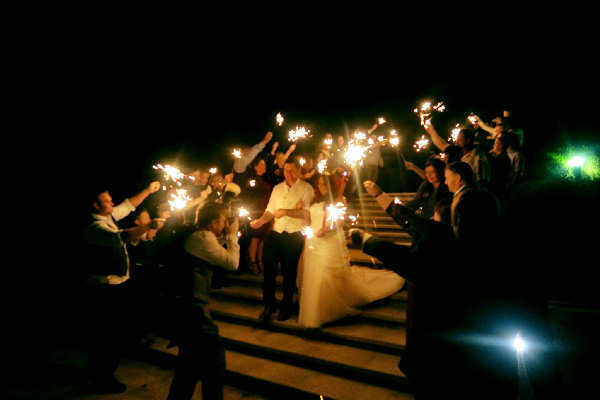 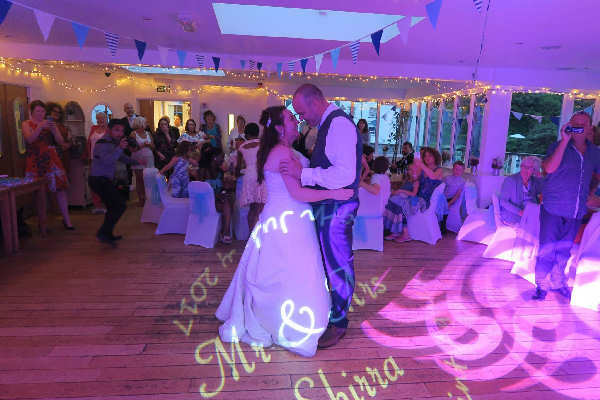 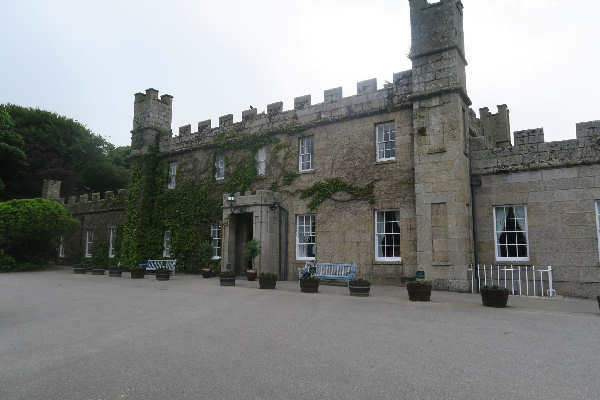 Here you will find a random selection of photos from various weddings we have done throughout Cornwall. 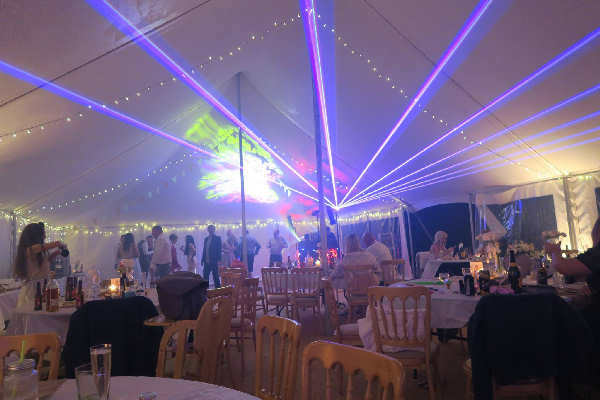 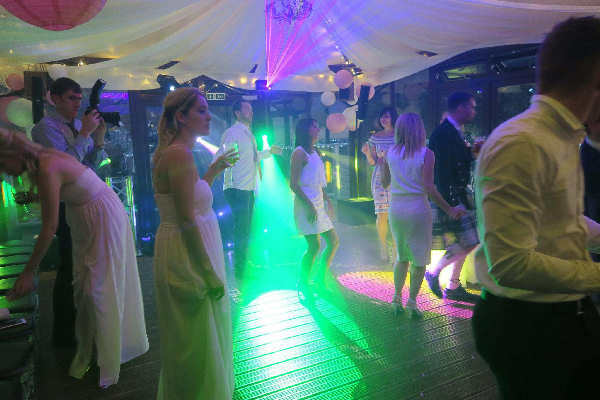 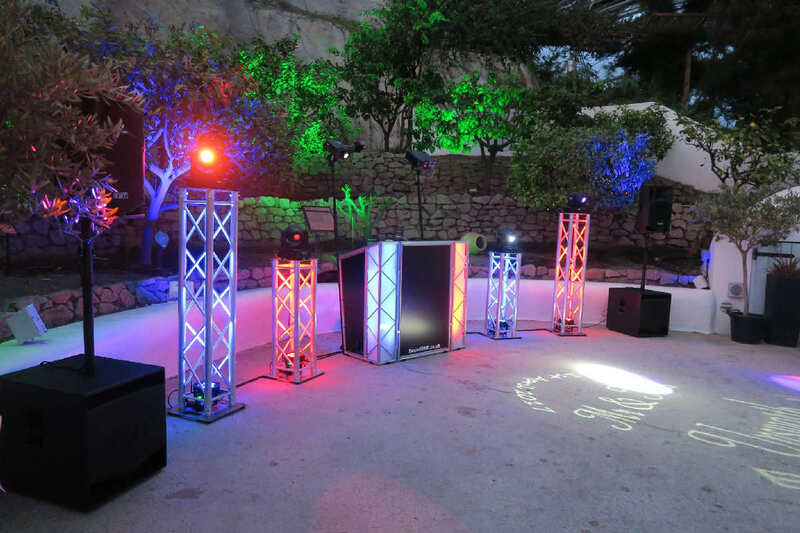 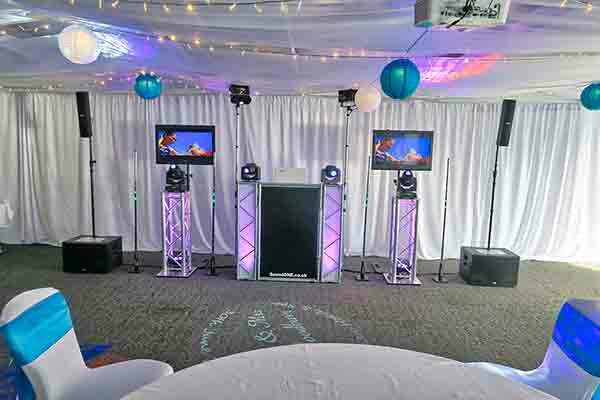 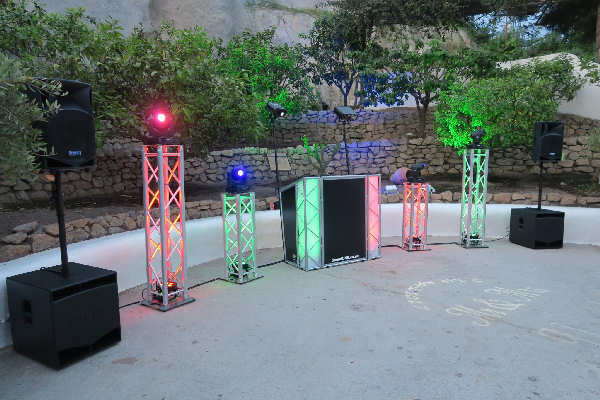 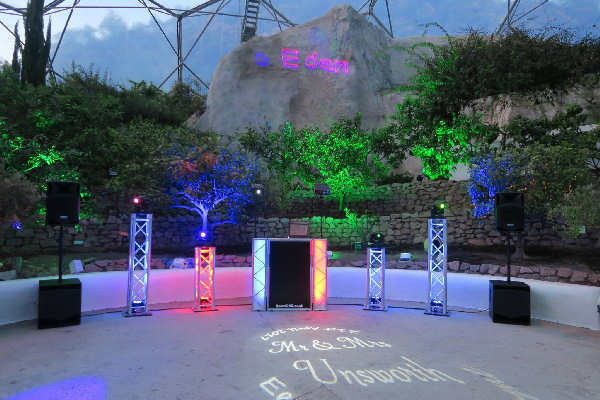 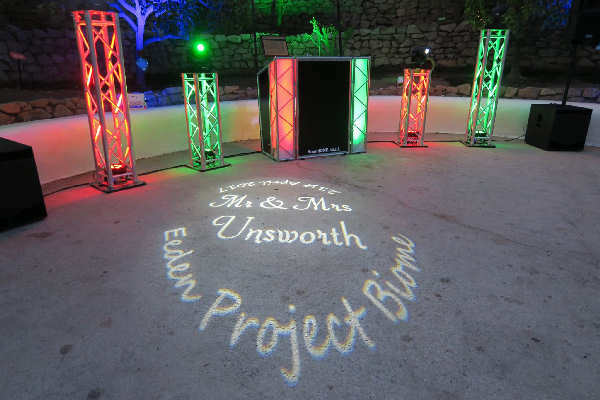 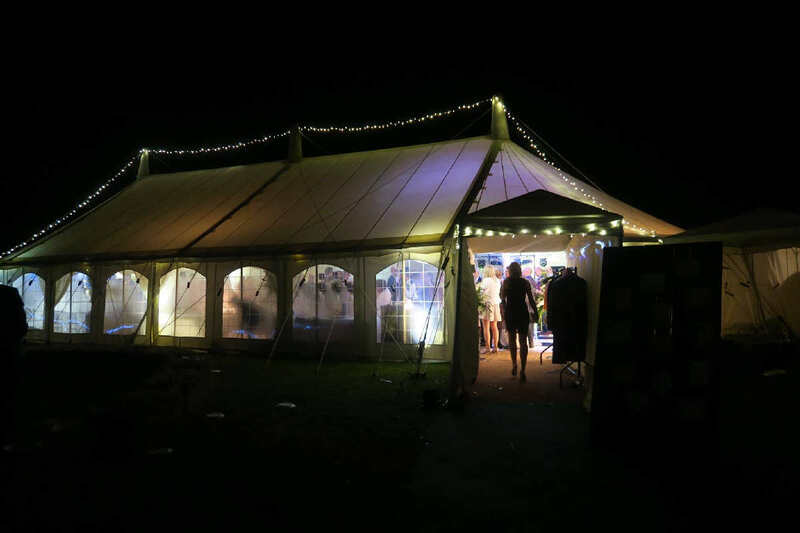 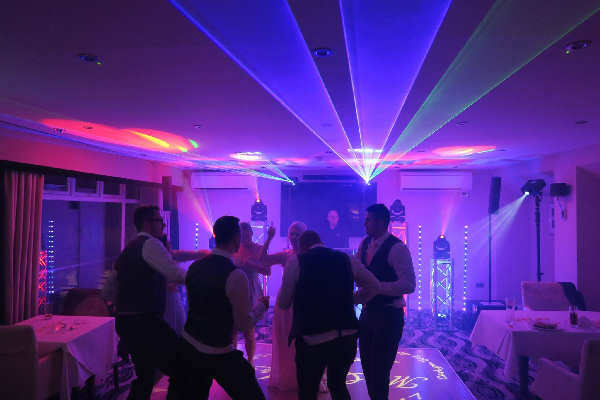 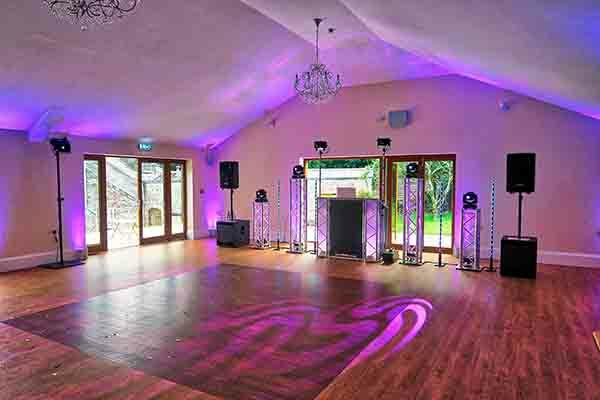 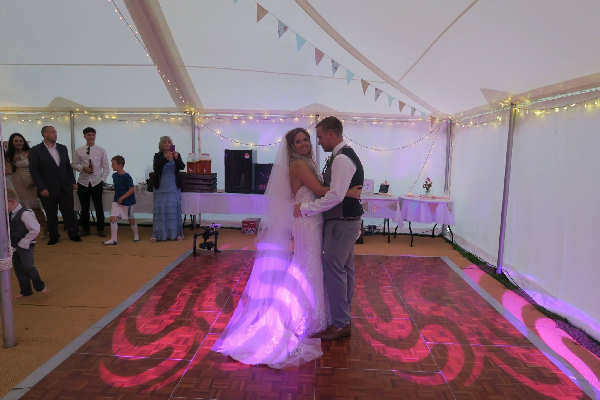 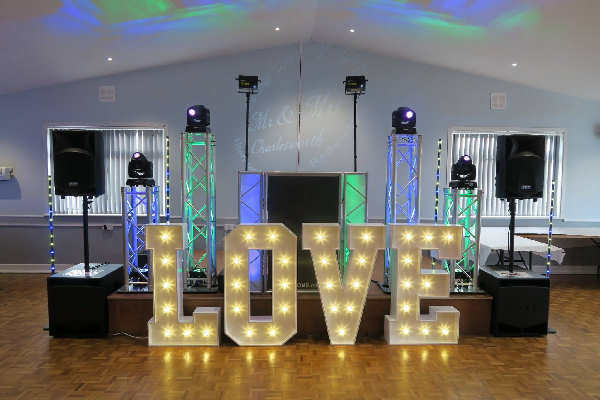 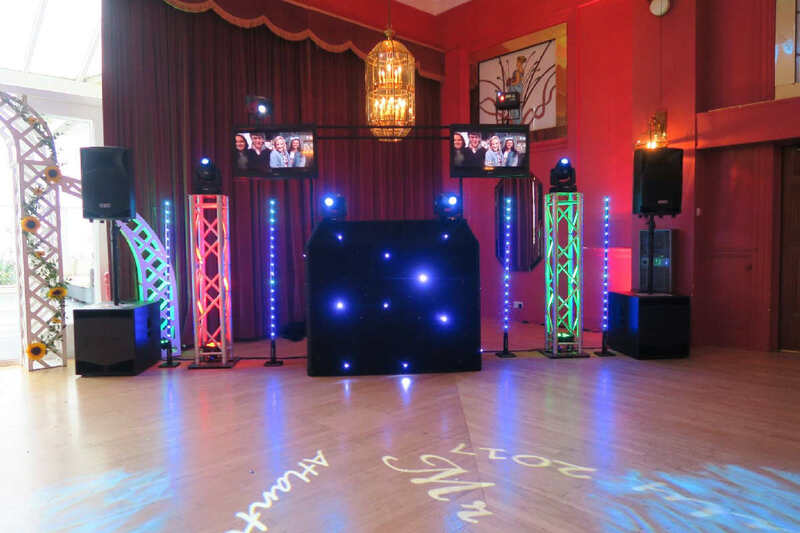 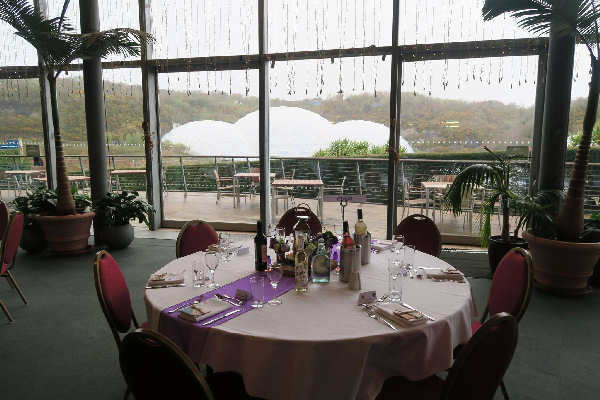 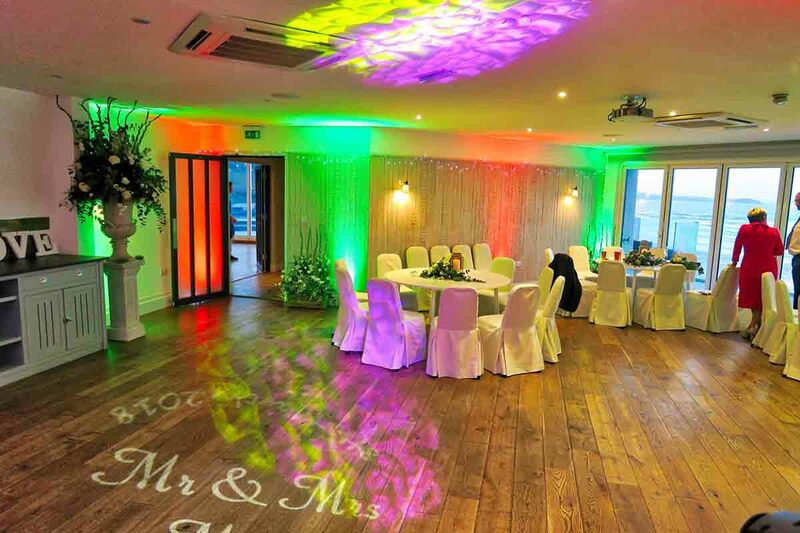 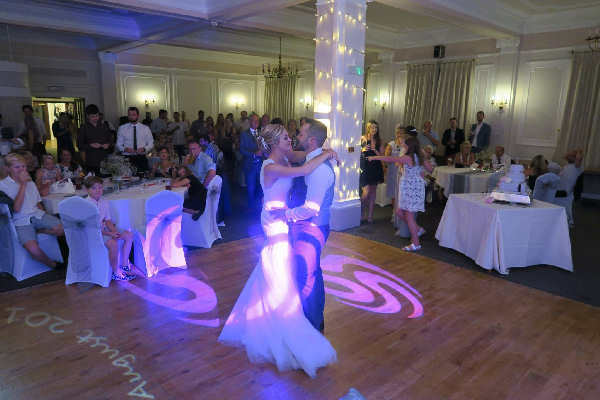 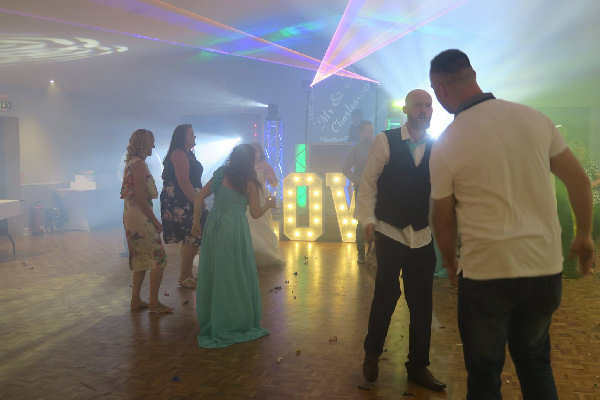 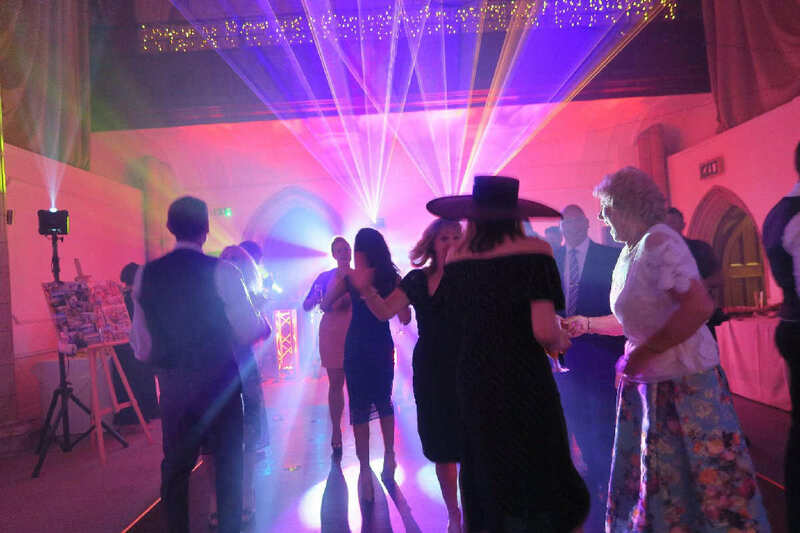 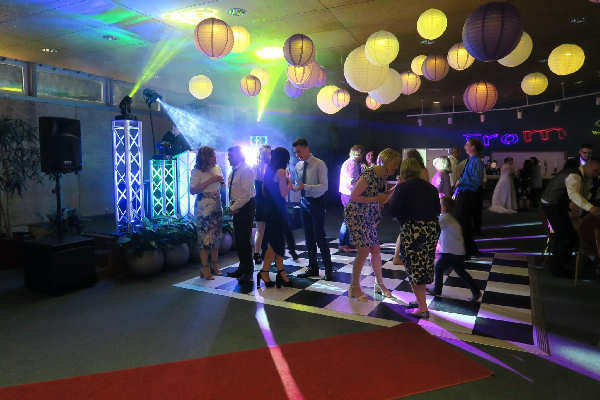 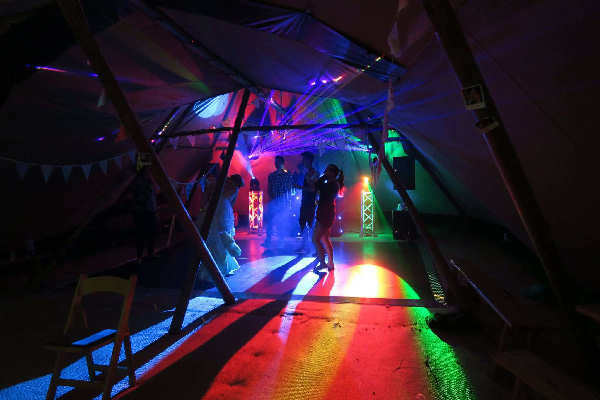 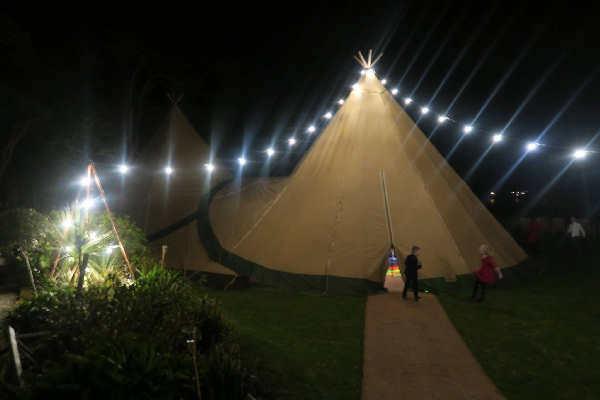 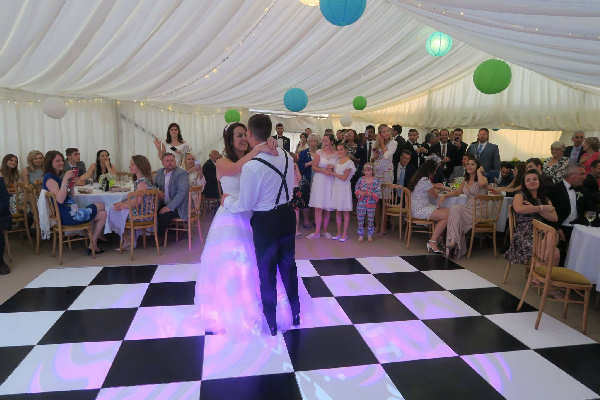 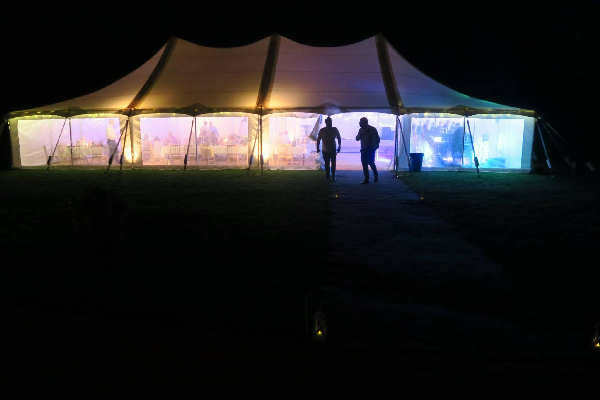 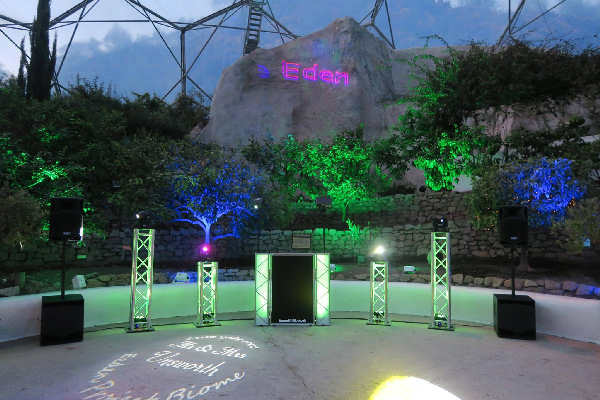 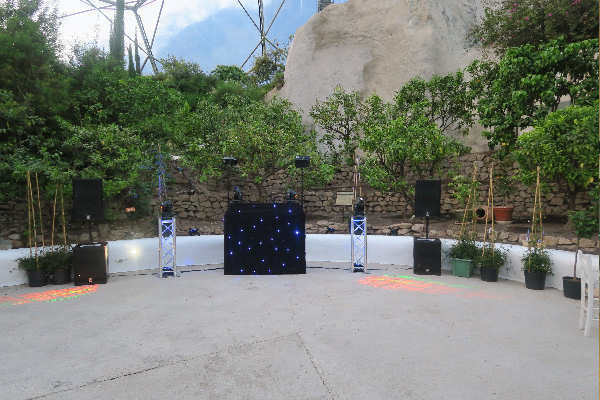 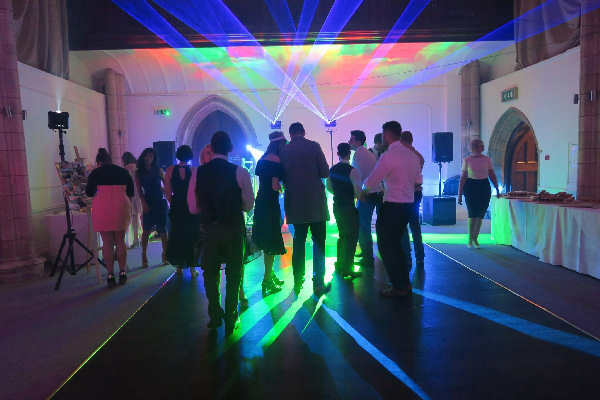 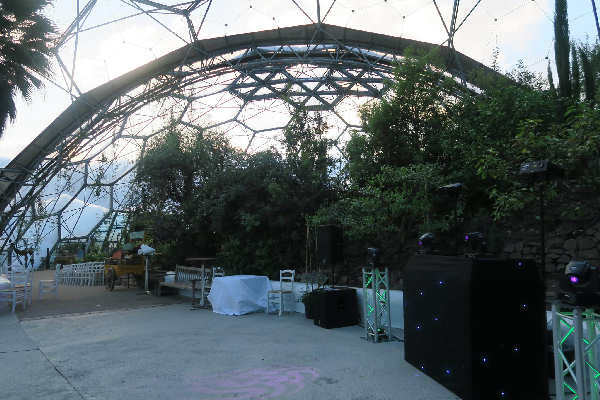 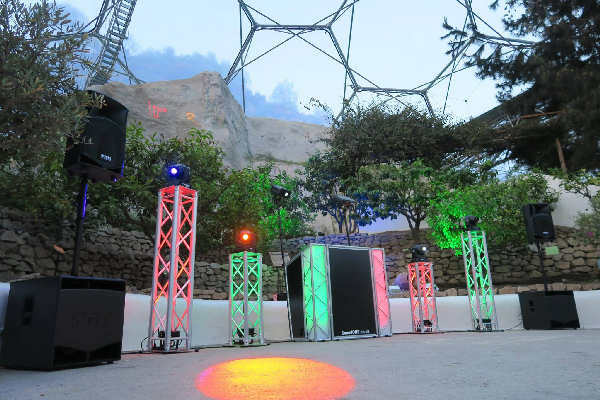 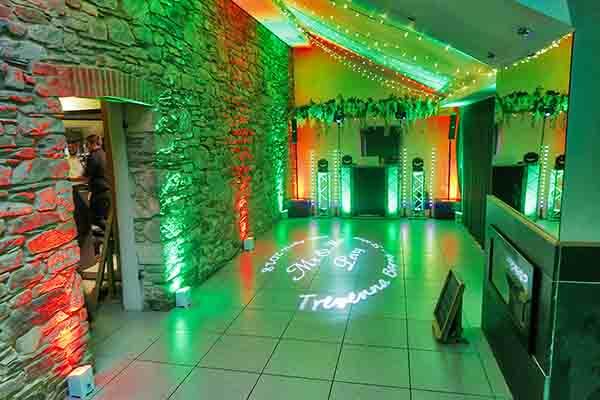 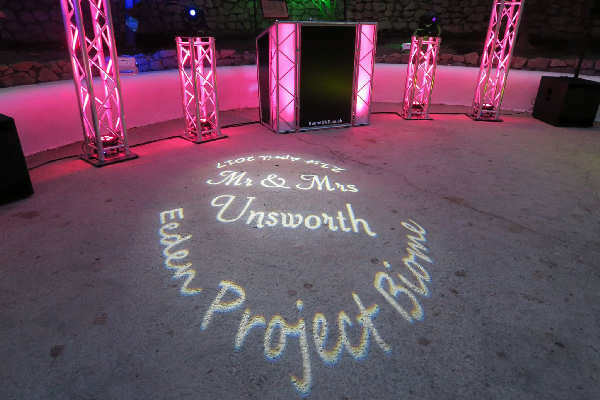 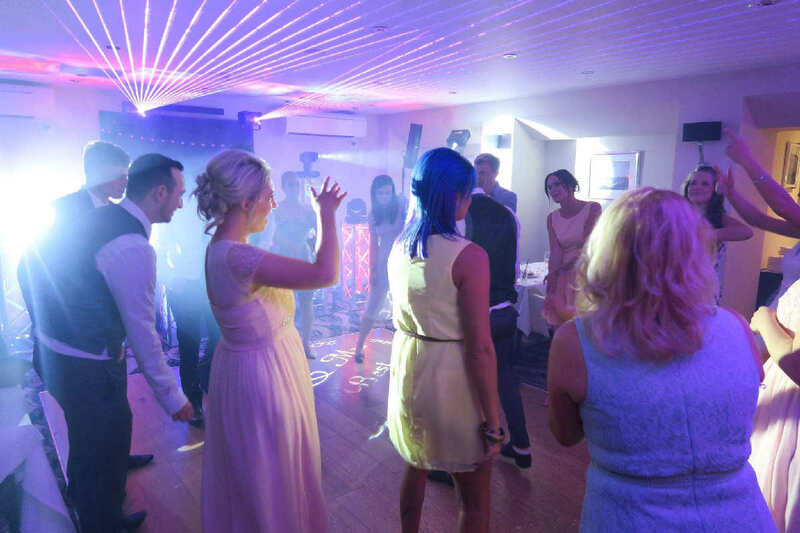 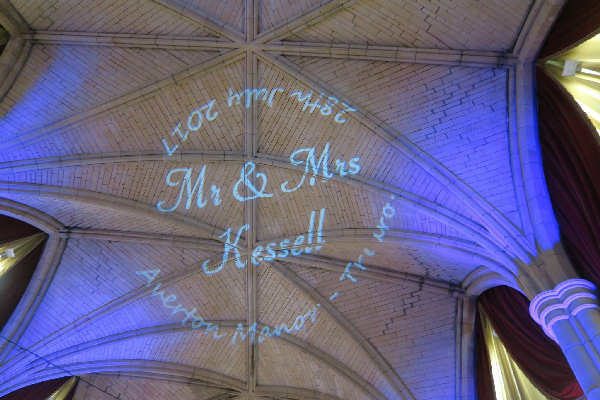 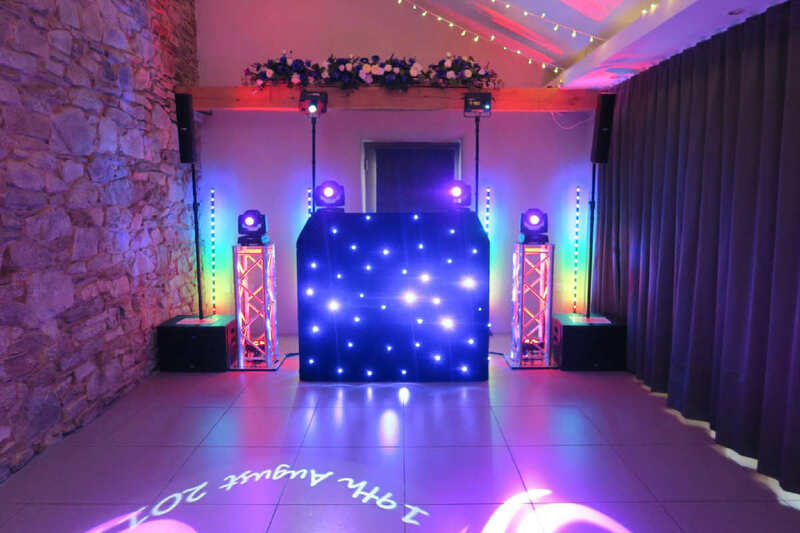 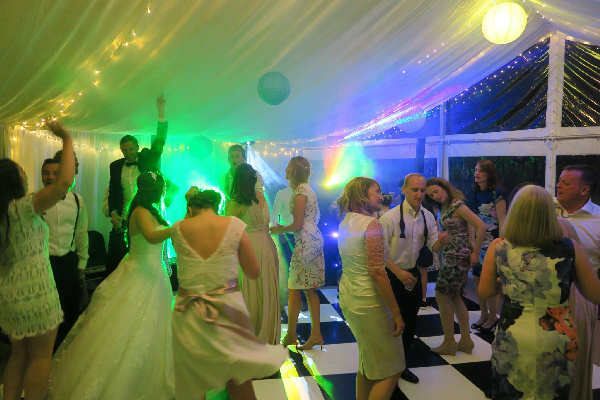 They include our disco system, which will always be very clean and tidy and well presented so as not to look out of place, these should give you an idea of what you can expect to see on the day. 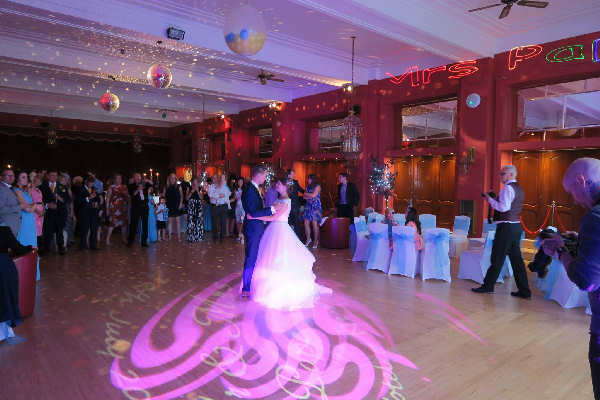 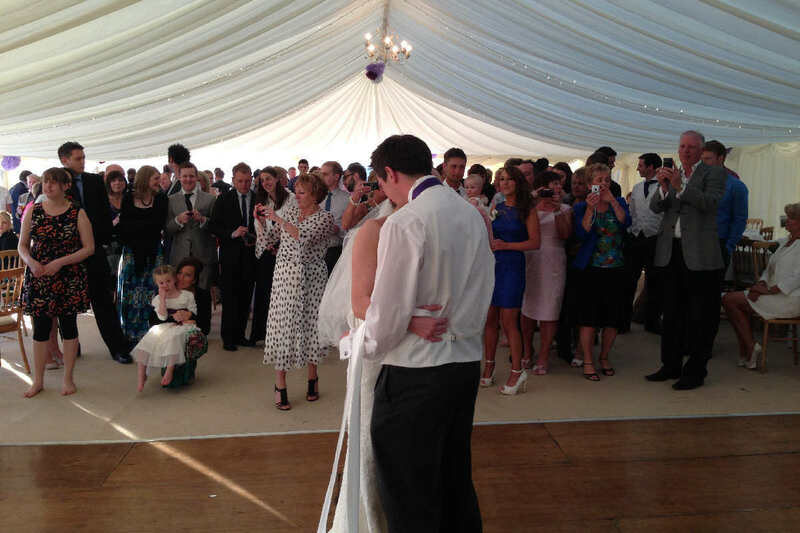 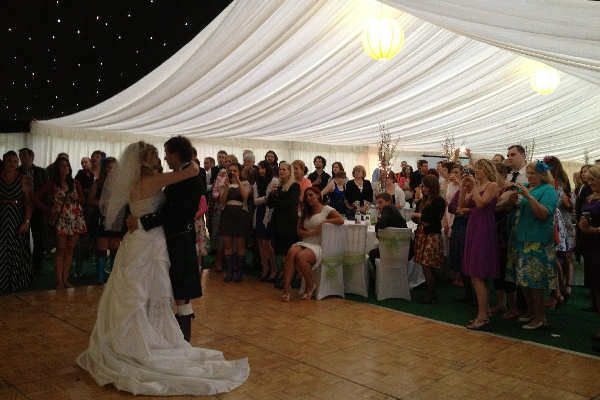 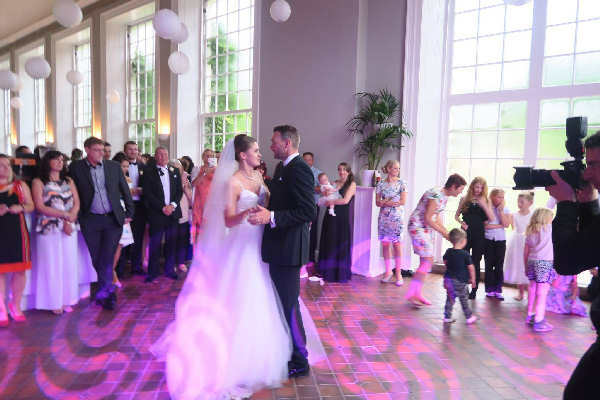 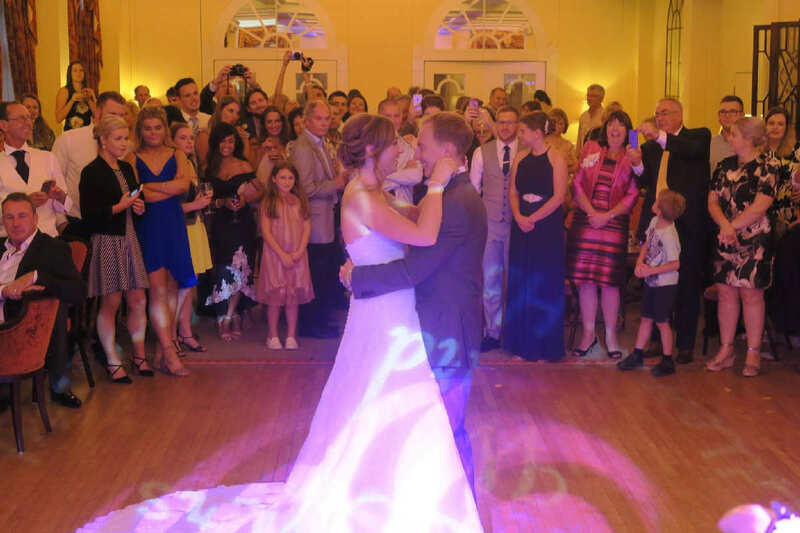 There are also a few pictures of some first dances and some photos of guests dancing and enjoying themselves during the evening.